Our family at OM Dental maintain the highest levels of accreditation and pursue ongoing education to stay abreast of the latest trends in dentistry. Dr. Tajesh Gohel, originally from Danbury, Connecticut, attended the University of Connecticut as an undergraduate where he received his Bachelors of Science degree in Molecular and Cell Biology. His enthusiasm and passion for the sciences led him to pursue a career in dentistry, where he obtained his Doctorate in Dental Medicine at the University of Connecticut. After receiving his doctorate, Dr. Gohel completed a residency in Advanced Education in General Dentistry at Lutheran Medical Hospital in Jamaica Plains, New York. 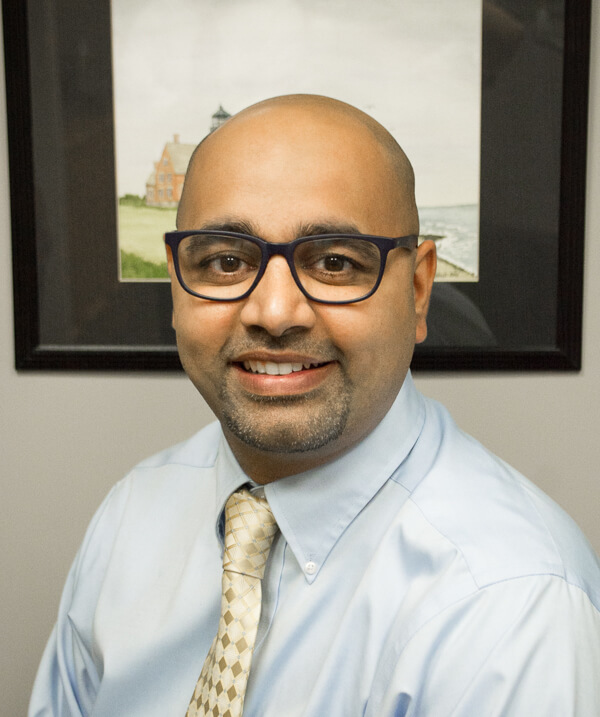 After completing his residency, Dr. Gohel decided to bring his expertise back to Connecticut. Dr. Tajesh Gohel avidly believes in promoting and providing his patients with the best quality of care in the safest conditions. As of October 2015, under his supervision, his dental office went digital, converting x-rays to digital x-rays, therefore reducing the exposure of patients to radiation by ninety percent. 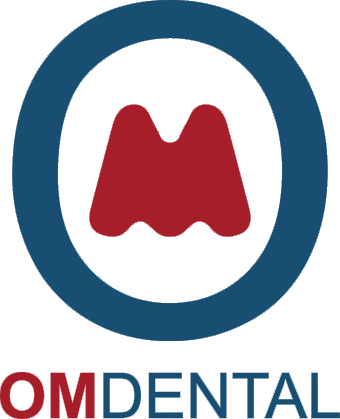 He also utilizes up-to-date technology to provide his patients with newer treatment options. He is experienced in all facets of dentistry including extractions, bondings, crowns, bridges, root canals, dentures, and cosmetic dentistry. Furthermore, Dr. Gohel is a certified Invisalign provider. In addition to helping his patients, Dr. Gohel has become involved with the local community. He is a sponsor of the Berlin and Plainville little league sports teams. He plans to attend games in the upcoming season to lend his support and to get to know the community he is serving. He also plans to get involved with the local high school, New Britain High School, in which he plans to educate students on oral health and mentor those interested in the dental sciences. His door is always open and he is always willing to take students on for shadowing opportunities. 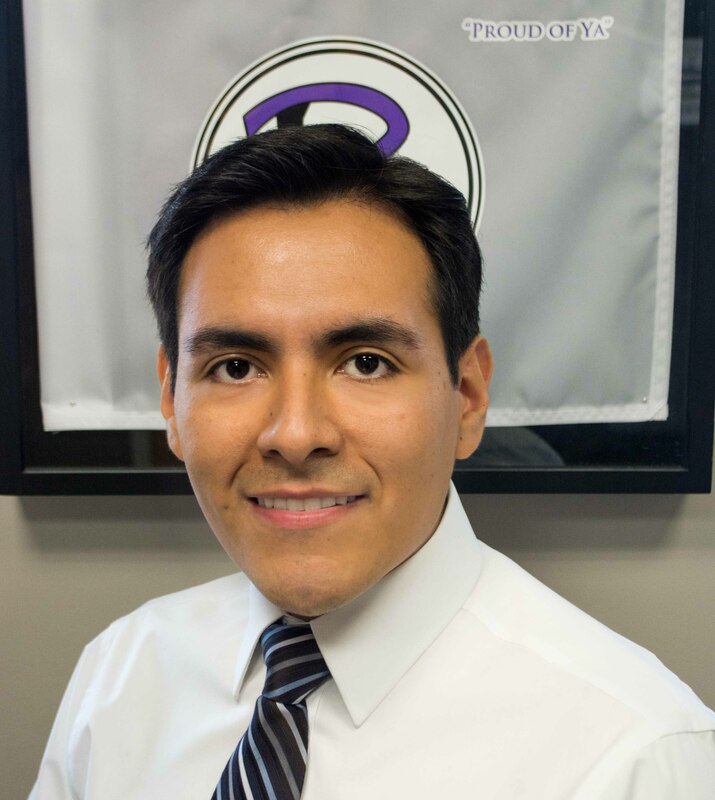 Dr. Edgar Salas was born in Lima, Peru and raised in West Hartford, graduating from Conard High School in 2003. After graduating with honors and receiving his Bachelor of Science degree from the University of Connecticut, he attended the University of Connecticut School of Dentistry. He received his D.M.D. degree in 2012 and followed with a post graduate residency in advanced general dentistry at the St. Francis Hospital GPR program in Hartford. During this program, he cared for patients with medical complexities, head and neck cancer, transplants, and special needs. Dr. Salas is highly dedicated to continuing education and lifelong learning in order to provide his patients with quality treatment using the latest techniques. He believes in creating an environment where patients know that they are receiving dental care from someone who truly cares about them as an individual. He is known for his gentle and caring touch along with his ability to make you feel calm and comfortable. He enjoys all aspects of dentistry and has received post-graduate training in Invisalign orthodontics, implant placement and restoration, and cosmetic dentistry. He is a member of the Connecticut State Dental Association and the American Dental Association. Outside of the office, Dr. Salas resides in Newington with his wife Alicia. He can usually be found spending time with family, friends and his two dogs, Zoey and Gretchen. He enjoys staying active outdoors, traveling, and is a huge Connecticut and New York sports fan. Dr. Salas looks forward to helping you obtain your beautiful, healthy smile. New Britain native, Maria DiLoreto-Sokoloski, is a 1980 graduate of Tunxis Community College School of Dental Hygiene, and was fortunate to attend classes and clinic on site at the UConn Dental school in Farmington. While there, she had the opportunity to work closely with dental students and hygiene classmates, developing a community outreach program, and became comfortable working with faculty, physicians, patients and community leaders. Since then, Maria has remained active in many local civic, religious and community organizations and has continued to be a strong advocate for her patients' well being and overall health. Along with her co-workers, it has been her mission to treat the whole person, in a positive and caring environment. Married to husband Michael, they have 2 daughters and enjoy spending time-off at the Connecticut shore with family and friends. 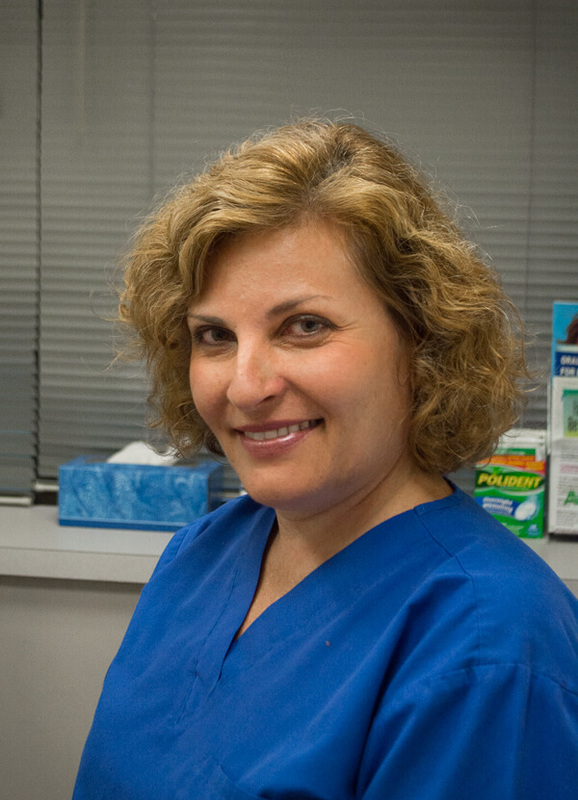 Maria is proud to say that she loves her job, loves her patients, and is fortunate to work in an environment that is built on integrity, trust and compassion. Working with Dr DiLoreto for the past 35 years has been a privilege, and looking to the future, working with Drs. Gohel and DiLoreto; Maria can't imagine doing anything else! 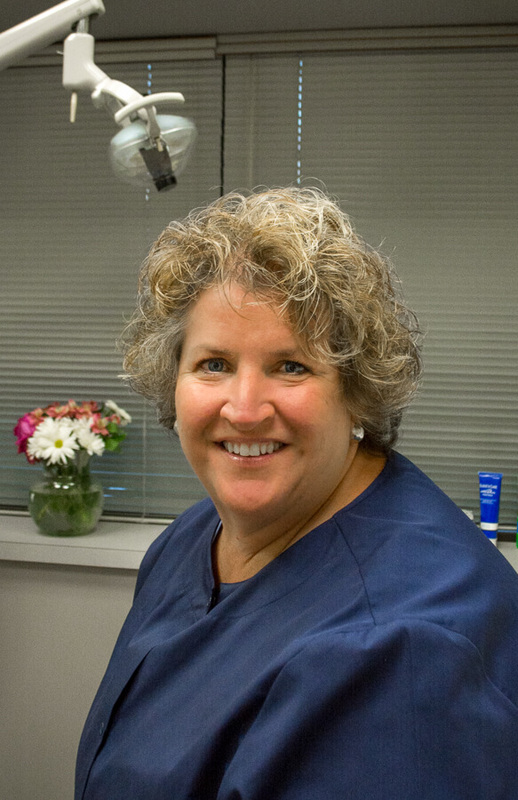 Lori began her career in the dental field as a Dental assistant in 1983 and has been office manager for the past 20 years. Her hands-on experience as a chair side assistant and receptionist have afforded her a great understanding of both dental procedures and dental office operations. She is proficient in several dental management software programs, knowledgeable in all areas of Insurance Claim processing and an expert in organization, office and patient management. 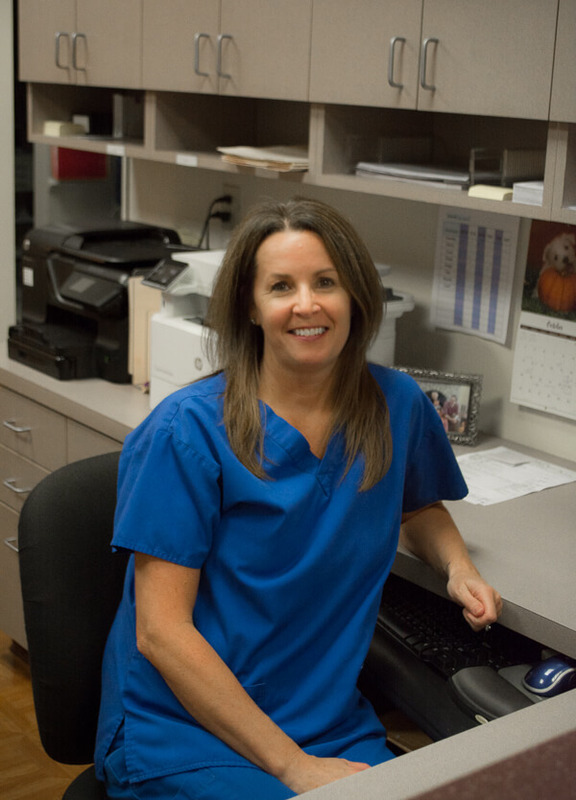 Always happy to assist patients, staff and business associates, Lori is an integral member of the OM Dental Team who keeps the entire office running smoothly. In her free time, Lori is an avid reader, and enjoys time with family and friends. Lori is married to husband, Dr. Mark F. DiLoreto and they have 3 sons and 2 beautiful grandsons who have stolen her Heart! Dental hygienist, Natasha Provornov, was born and raised in St. Petersburg, Russia where she earned her Dental degree from the First Medical Institute of St.Petersburg/Pavlov. After a 5 year career as a dentist in Russia, Natasha relocated to Connecticut with her family. Due to differinglicensing requirements, she worked the next 5 years as a Dental Assistant in New Britain while raising her son and attending Tunxis Community College, graduating with a degree in Dental Hygiene in 1996. Upon graduation, Natasha joined the dental staff at Dr. DiLoreto's office and instantly became part of our team. Today, as a member of the OM Dental family, Natasha's education and experience are overshadowed only by her enthusiasm and commitment to outstanding patient care. A seasoned traveler, Natasha enjoys learning about other countries and cultures with her husband, Anatoly, who is an expert photographer. Eager to share her escapades, photos and stories of adventure, Natasha keeps us all smiling while making your smile her top priority. Natasha, along with the entire Dr. Gohel-Dr. DiLoreto team at OM Dental, offers patient care that is built on knowledge, trust, compassion and loyalty. Always happy to see current patients and welcome new patients to our practice, at OM Dental, your wellbeing is our goal.